Atlantic.Net provides innovative and award-winning infrastructure hosting services and solutions at our Dallas data center facility. This Texas data center, operated by Telx, is ideal for businesses in need of high-availability hosting in the DFW metroplex. High-availability, resiliency, flexibility, and efficiency are critical concerns in the development of all our systems. Since reliability is fundamental to your experience, we offer a 100% up-time SLA. The data center in Dallas, Texas is a carrier-neutral facility. Your business always is treated with prioritized delivery, allowing the highest-quality network possible. We provide a 100% Up-time SLA (service level agreement). This represents a commitment to our clients that all hardware and software is running continuously, aside from scheduled maintenance. The Atlantic.net Texas hosting infrastructure has been audited and is SSAE 18 (SOC 1) TYPE II certified. SSAE 18 is a widely recognized auditing standard developed by the American Institute of Certified Public Accountants (AICPA). The SSAE 18 standard demonstrates the adequate design and operating effectiveness of controls to safeguard our customers. 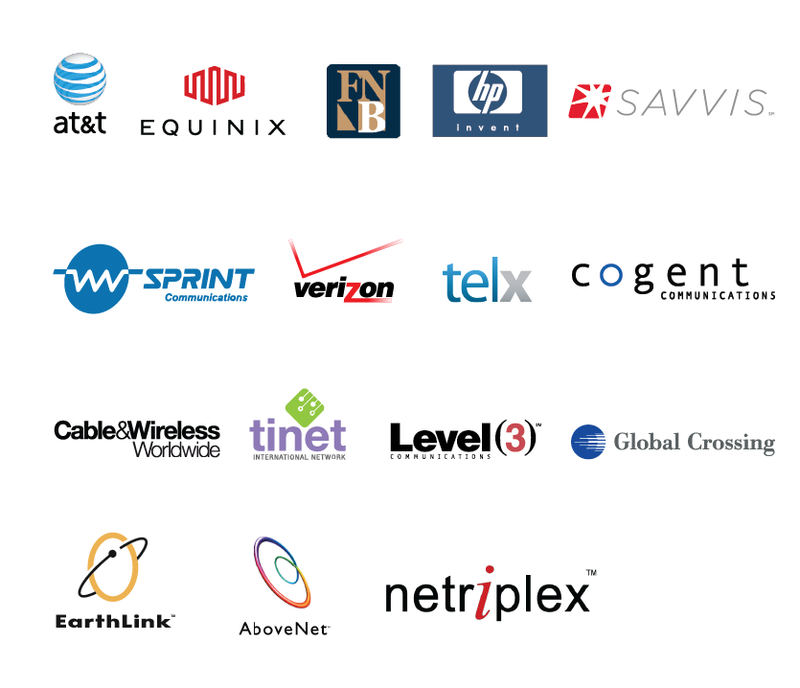 Our Texas Internet gateway is one of the most highly respected and advanced data centers in the United States. It is utilized by over five dozen carriers, so it serves as an integrated data center for telecommunications companies headquartered across the globe. SSAE 16 (SOC 1) Type II certification. If you’re looking for hosting services in our Dallas colocation data center, contact an advisor at 800.521.5881 or email us [email protected]. Atlantic.Net also provides HIPAA compliant data center services in our New York City, San Francisco, Orlando, Ashburn, Toronto, and London locations.